In brief: Track 1 is classic YOB, Track 2 is classic YOB speeded up a bit, Track 3 is YOB with quiet bits, and Track 4 is new, melodic YOB. Despite its title, this is an album that descends in terms of quality and interest as it progresses, starting off with brilliantly ferocious sludge and gradually slipping away to sickly, mellow soundscapes. Once you hit play, you have about a minute and a half to make sure everything valuable in the room is tethered securely. At that point, the opening song ‘In Our Blood’ launches into a massive, breathtaking riff that kicks you in the teeth, and then invades your world like an axe-wielding burglar. The riff rolls, expands and develops with a precision, sophistication and maturity that you might expect of a band in its third decade, releasing its seventh album. The vocals of main man Mike Scheidt (sole surviving founding member of this Oregon doom trio) sound as excellent as ever, his clean voice ethereal and enthralling, while the growls shake you to your roots. Three years on from the opinion-dividing ‘Atma’ album, YOB show that they can still deliver the goods. This is sludge that refuses to crawl in self-loathing, but rather it explodes from the low swamp of its birth. The production just about manages to balance the band’s combination of muddy misery and raw dynamism. 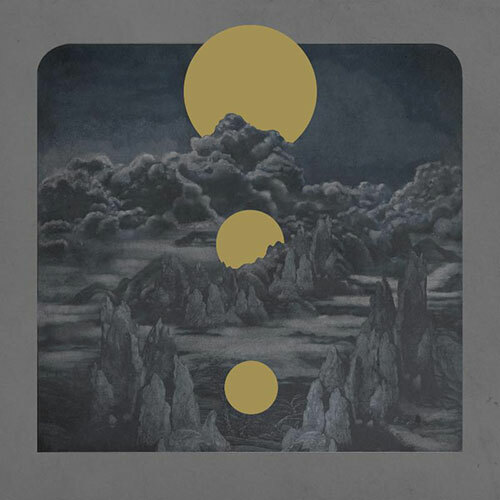 YOB use their finely honed songwriting skills to carry the listener wherever they want to go. 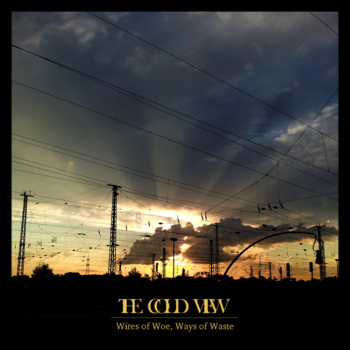 The following track, ‘Nothing To Win’, is the band’s own, twisted version of upbeat and catchy. Infused with a monumental energy, this is 11 minutes in the heart of thunderstorm. The guitars lose some of their murky malice and sound wild, as if the chaos of nature has been briefly harnessed and tamed. After that, ‘Clearing The Path To Ascend’ begins to lose its way a little. ‘Unmask The Spectre’ follows, drifting through nebulous mists, uncertain and – by YOB’s own high standards – rather innocuous. The song’s neatly-arranged quiet-loud-quiet structure is simple and effective, the guitars unhurried and emotional. But it’s a kind of over-extended modern sludge ballad that drags towards the end. The drawn-out, dreamy introspection continues on the album’s closing track, ‘Marrow’. Entirely lacking the fierce cutting edge that you might expect from this band, this song is a strangely empty, cheese-eating, melodic post-YOB monster. Scheidt sounds thinner and gentler than before, and at times is reminiscent of Stryper’s Michael Sweet!!! When the disappointment of this 19-minute radio-friendly dud wears off, you might find yourself looking back to the excitement of the album’s opening moments and scratching your head in confusion. It started so well, but wandered from the path. This is one of the most exciting releases of the year so far. Immensely heavy and yet stunningly melodic, Doomlord have found an almost perfect balance. Formed in 2011, the band from Puerto Rico breathe new life into the epic doom genre, adding a fresh and modern edge to the classic sound. Inspired by Deep Purple and Black Sabbath, Doomlord are one of numerous bands re-energising the style created by great bands such as Candlemass. And while the likes of Funeral Circle and Below have released great albums recently, Doomlord have the potential to be the best of them all. Such an audacious band name comes with a degree of pressure, but this talented five-piece live up to the expectations; Doomlord are the new contenders for the epic doom metal crown. ‘Almas Malditas’ is one half of a split album with Chile’s King Heavy, a limited edition release that was part of the band’s deal with French label Emanes Metal Records. These four, Spanish-language tracks showcase Doomlord’s ability to create an effortless and confident classic metal vibe, and instill it with glorious melody and deep, searing emotion, merging Ronnie Jame Dio-era Sabbath with Solitude Aeturnus at their finest. Much of the music’s success comes from the rich and subtly heavy tones of guitarists Pedro Candelaria and Kevin ‘Caveman’ Rosado. That is not to forget the vital input of Athelknatch Soldat, whose bass is a rumbling volcano, nor of excellent drummer Joshua Lopez, who provides an understated and complementary addition to the band’s rounded sound. And then comes Dark Nerudas, the singer and band leader, whose distinctive, powerful clean vocals carry the songs to a whole new level. His triumphant, soaring voice marks out Doomlord as something special. In an ideal world, Doomlord could slow down by a handful of BPM as sometimes the songs feel a little hurried, perhaps as they let their hidden power metal tendencies get the better of them. They could also tighten up in a few places; one or two of their transitions could be smoother and the big choruses could be given more space to breath, in the vein of their excellent ‘Falso Dios’. It will be fascinating to observe how these elements develop as the band’s songwriting continues to mature in the coming years. Fortunately, we do not have long to wait until their next release. 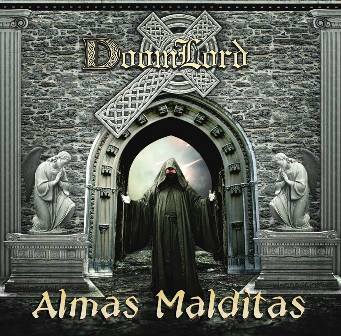 The only thing more exciting than this album, in fact, is the revelation that Doomlord will be releasing a new, English-language album later in 2014. And then, hopefully, a DVD! Thank you, Emanes! Excellent news for those who love their doom metal epic. A new power has arrived, and it is called Doomlord. You don’t have to be Stephen Hawking to estimate that the size of the universe is in fact Very Very Big. And you don’t have to be ancient Greek boffin Pythagoras to comprehend that CRAANG are filling that universe with skull-splintering fuzzy stoner rock riffs! From the opening moments, it is very evident why Pythagoras’s fellow countrymen have called their band CRAANG – it’s the shuddering sound that their guitars make. And, unlike the flimsy rock magazine that bears a similar monicker, this Greek trio delivers a mix of decidedly slow, uncool psychedelia and balls-out heavy metal attitude. It’s a cosmic creation of fun, rocky heaviness. This is a spaced-out journey to another galaxy, on-board a slightly rusty spaceship with dirty rocket fuel spraying from its engines. A stoner adventure consisting of four long-ish songs, this self-released album blasts off at full volume with the big-riff-focused ‘Slo Forward Jam’. Some parts are a little too simplistic in their repetition, but, as with the rest of the album, there are moments of interstellar excitement amongst the solid stoner fare. The song ‘Butterfly’ features almost otherworldly vocals, not quite quality enough to be classed as beautiful, but certainly dreamy and epic. Then, ‘Magnolia’ adds some further complexity into the riffing, while maintaining the album’s loud, clattering momentum, and ending with a delicately creepy space-trip. The final track, ‘The Meteorian’, ends this flight between the stars on a massive stoner vibe. It is slow, patient and timeless (just like the universe itself – deep stuff, man!) and there are some very pretty special effects hidden in the middle section before the song explodes into a Hawkwind-esque finale. 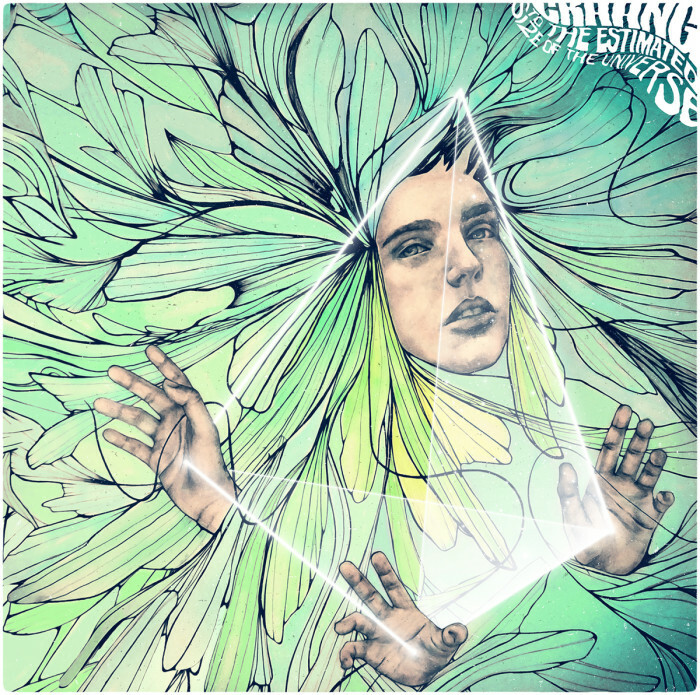 CRAANG will take you on a very enjoyable journey of exploration to the outer reaches of the universe and the innermost secrets of your mind. Their mission – should you choose to accept it – seems to be to find inner peace by making as much stoner rock noise as they possibly can! Strap yourself in and get ready for launch. Finland’s Saarnastuolo deliver a very enjoyable combination of robust Sabbath-style riffs with an unusual death-whisper vocal style, interspersed with big, epic choruses that are reminscent of Count Raven and feature clean singing. This creates an interesting juxtaposition of muscle and majesty – it’s not quite yin and yang, but it does build a keen sense of anticipation as the listener discovers which style will take over next. 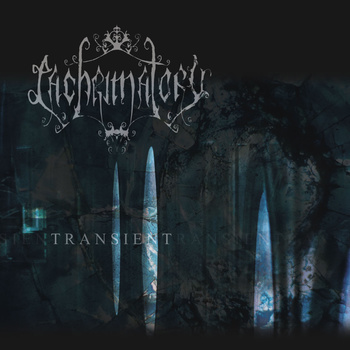 The band’s latest demo, recorded at T.Spot studio in Hämeelinna, Finland, is a step forward from last year’s recordings, which had a more simplistic approach and the dramatic sensibilities of Paradise Lost-esque goth rock. Here, there is a greater confidence and maturity in the song writing, and patience in the arrangements. The first of the two tracks, ‘Signaali Ei Kanna Taulamaanvuoren Yi’ is six minutes of quality, flowing like a river of doom lava, and destroying anyone and anything in its path. Its central riff is bigger than a Brontosaurus and this is supplemented with some blissful guitar parts and sensitive, emotive vocals. It’s the kind of neat, well-proportioned song that you can listen to over and over. After the gentle opening strains, it is clear that the second track ‘Sorkkarauta’, has a more psychedelic vibe. It’s built around a kind of slowed-down classic stoner metal riff which has been given a melancholic traditional doom treatment. The band resist the urge to let rip and start smashing the cymbals, preferring a more measured and patient approach. And there’s an almighty pay-off at the end with an epic finale. It’s not surprising that Saarnastuoli are capable of this level of control; they first started out in the early 1990s when the Finnish doom metal scene was rather quieter. Having recorded a demo cassette, the band members went their separate ways, only to rediscover theirpassion in 2011, following an inspirational live performance by Saint Vitus in their homeland. They decided it was time to make a return to the path of doom. It was a very good decision. What was not such a good decision, however, was the choice of clothing in the old photos the band has used on their Soundcloud pages! Those are some enormously unpleasant shorts which should never have seen the light of day. Fashion sense? No. Doom sense? Yes. Haunting and heavy, the debut release from Irish foursome Raum Kingdom combines post-rock expansiveness with apocalyptic doom metal to create a bleak, uncomfortable soundscape that may make you want to damage yourself. If your mind hasn’t melted before then, that is. 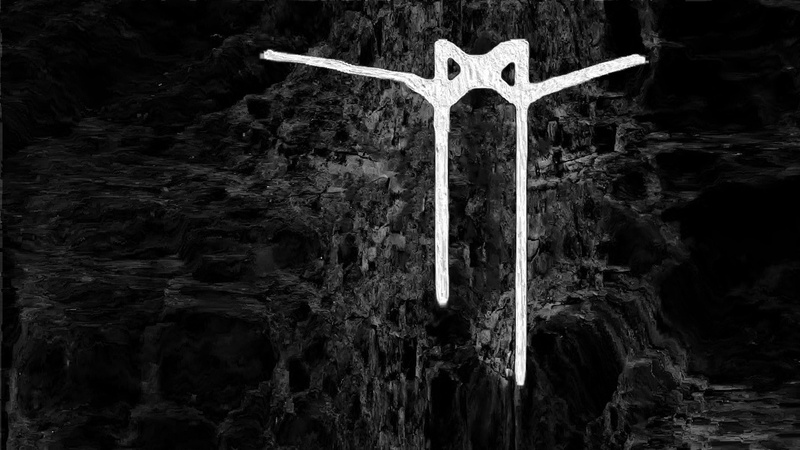 Inspired by the likes of Neurosis and Cult Of Luna, Raum Kingdom possess a certain majestic, hypnotic quality. The plaintive clean vocals are vomited over by screamed ferocity, but the central focus is the dense, incessant guitars, burying you deeper and deeper in the darkness. 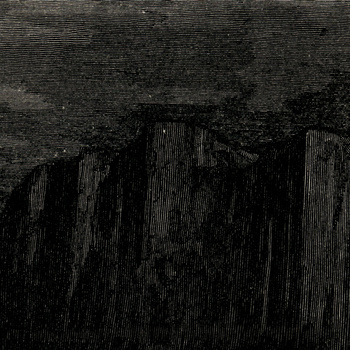 Throughout these five simple structures, the gloomily claustrophobic atmosphere builds relentlessly, although the EP perhaps leans a little too heavily on the notion of repetition and, maybe as a consequence, lacks sufficient stand-out moments to make it a truly top-class addition to the genre. Is Witch Charmer’s first full length album bewitching, charming, great… or depressing? Maybe a little bit of all of those things. This British band, whose debut EP ‘Euphoric Curse’ was met with sage nods of approval a few months ago, delivers some groove-laden, rough-edged stoner doom that proudly waves a flag for occult rock. Kate McKeown’s stylish, beguiling vocals flutter and sway like a possessed Jex Thoth, counter-balancing the thumping, monolithic riffs. There is an echo of Sacrilege’s ‘Turn Back Trilobyte’ in her understated but moving delivery, particularly when set against the band’s almost-thrashy attitude. And the frequent male vs female vocal duelling is both strong and charismatic enough to keep the listener guessing and maintain a kind of dramatic tension, as if watching the songs being acted out. In a few parts ‘The Great Depression’ sounds a little too safe and familiar, but elsewhere, such as on the standout track ‘To Death (I’ll Drink)’ things get more curious. This song adds a sweetly whimsical brand of woeful exasperation to a splendidly twisted love song that is reminscent of Woods Of Ypres. It is perhaps the most idiosyncratic composition on the album, and certainly the most memorable as a result. Mos Generator’s Tony Reed handled the mixing and mastering of ‘The Great Depression’, and he has helped to create a kind of overpowering soup, which is fine if you’re hungry, although it removes some of the sharpness that might allow Witch Charmer’s groove to kick in more strongly at times. Or maybe it’s just that a one or two of the solid stoner riffs – which come in wave after wave – could be tightened into something more potent in order to maintain the high level of energy that can be found elsewhere on the album. The album closes with a 14-minute doom marathon, ‘Stare Into The Sun’ – a track which showcases many facets of the band’s repertoire from Vitus-like heaviness to mesmerising melody. 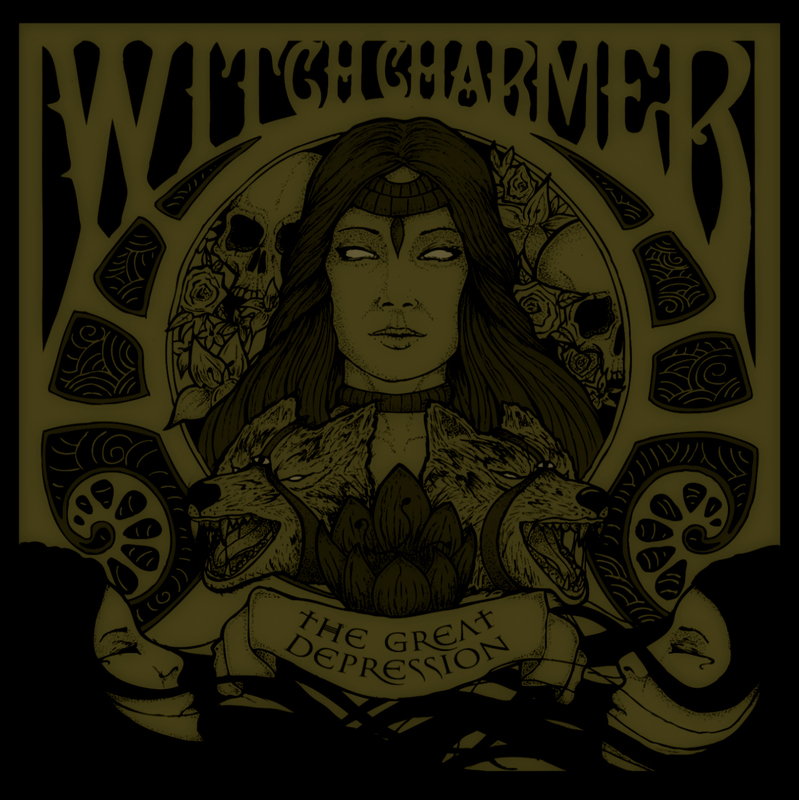 ‘The Great Depression’ is not quite consistently excellent, but there are lots of excellent bits that suggest Witch Charmer remain an exciting prospect.